If you have finished taking a shower only to find yourself standing in a mixture of dirty ankle deep water then you must have experienced the nightmare of clogged drain. What to do now? You can try fixing it yourself with toxic chemicals that might damage your drain even more or call plumber in Toronto. We always advise to a call a city licensed plumber for a check-up, it will cost you less in a long run. 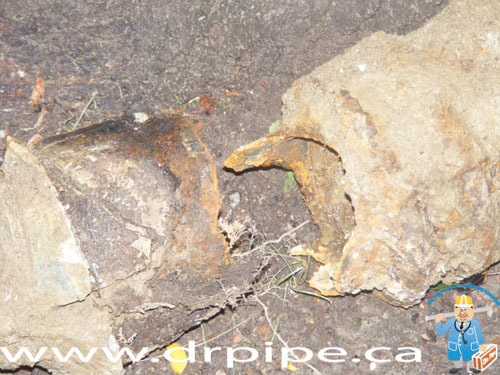 The common problems are stinking drainage systems and blockages in the pipelines. Numerous reasons account for such problems. It may be simple hair or dirt blockage or your children may shove toys into the pipeline and block it. A blockage could even be created due to creeping tree roots of a far away tree. There are various homemade solutions used by Toronto homeowners to overcome this problem. Pour a mixture of 1/4 cup of baking soda, a 1/4 cup of vinegar and a kettle of boiling water down the drain. Next, block the opening of the drain with a stopper and let it stand for 15 minutes. These can solve your problem to an extent but it won’t be beneficial in the long run. 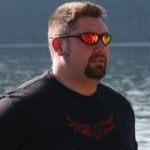 The bottom line is without the proper examination by a professional plumber who usually will use a camera inspection you won’t know what exactly causes you drain to be blocked. Taking resort to chemical treatments to amend such problems is hardly of any use. Studies reveal that chemicals basically do nothing other than leaving your toilet and tubs full of toxins. It is always better to sort out your drainage problems with the help of some useful septic items. One of them is a plunger. A water plunger is mainly used for producing suction in the pipelines. In case of a commode, the first thing that you need to do is to leave a couple of inches of water at the bottom. Then you can try using the water plunger to create suction in the pipeline with the help of the remaining water. The suction will hit the blockage right away and serve your purpose. There is another septic item called snake or an auger. These are long flexible steel coils used to dislodge stoppages in curved pipes. When you enter the snake into the curved pipe and turn it clockwise it hits the blockage and winds up the dirt. So now you know how to deal with such issues. Despite your efforts if you fail to solve the problem, get in touch with a local plumber service to help you out. To choose a legitimate plumber you always need to check testimonials from their previous plumbing jobs. In Toronto you got to make sure that they are properly licensed and insured, otherwise you will not be eligible for rebates such as Toronto Tree Root Grant. 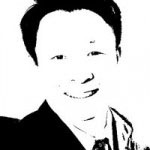 You may come across a host of companies but don’t strike the deal without in a hurry. Check out the guarantee period provided by the company. The reputed companies come for repairing a leak even after the guarantee period. You can also ask for recommendation from your friends or neighbors. Check out if the company has the public liability insurance. 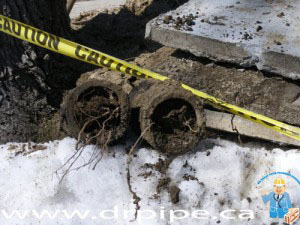 You can also opt to replace the entire sewer lines to avoid the problems of clearing the blockage in your sewer system. In that case it is advisable to ask for an approximate bid from the plumbing company. If your house is very old and needs a lot of repairing, it is better to go for the “worst case scenario” price. Use a professional plumbing company otherwise your small problem might turn into a full blown disaster. 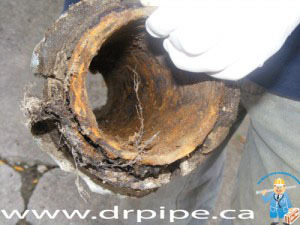 If you have a drain problem call us right now 416-663-4777 and save yourself the headache. We will it fix it fast, professionally and economically.